If you own a small business and would like to promote your products and services to a loyal, local customer base, consider becoming a sponsor. This is a tax write off for your business. You can find additional sponsorship benefits and information here. Help support your RV Music Program for FREE by shopping online at Amazon Smile. 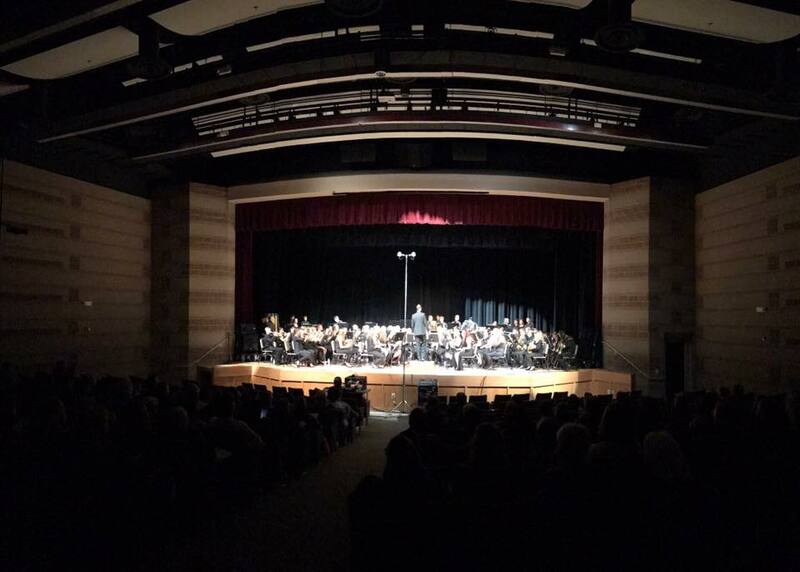 The program will donate 0.5% of the price of your eligible purchased to the RVMB. The more you shop, the more you contribute to this amazing program. 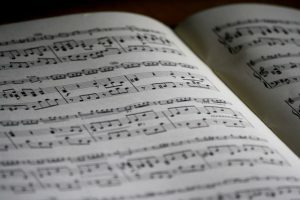 Note: In order for the RV Music Program to gain the benefits of the Smile Program, you logged into the Amazon Smile area of the Amazon website. 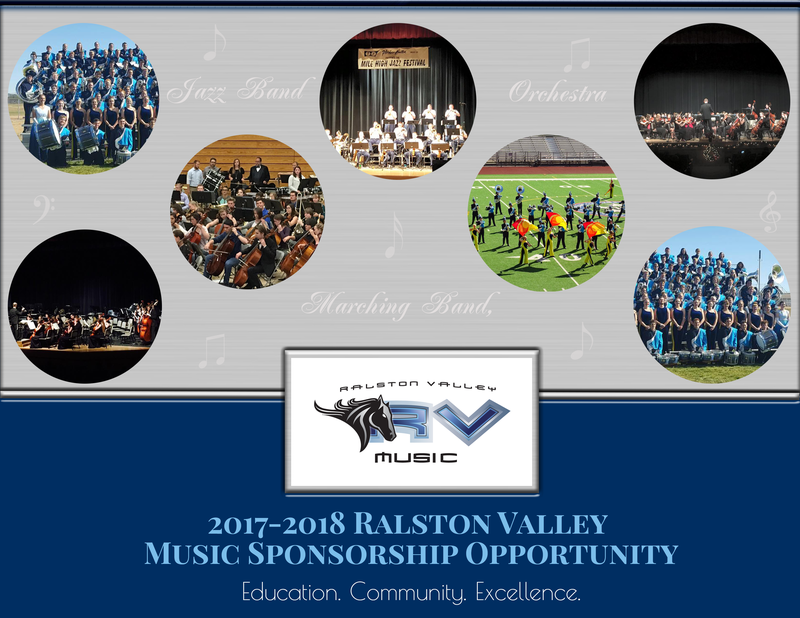 Then, please select Ralston Valley HS Music Boosters as your charity. Visit smile.amazon.com to get signed up.If you already have an Amazon account, the same account you use with Amazon.com will work at Amazon Smile. View our how to tutorial for more information. King Soopers Cards Available all year long. This is basically free money! Bring a check or cash when there is a parent-related band activity at the school. Ask the cashier to load money on the card before you begin checking out, or you may load the card at the service desk before you start your shopping. Add funds to the card with cash, credit card, or check. Each time your student earns 5% of the amount you load on the card. You may still use your King Soopers loyalty card as you normally would for shopping discounts and fuel points. Keep your your card above a zero balance! Cards that have a zero balance for 4 weeks or more are inactivated by King Soopers. Inactivated cards cannot be reloaded and you will need to purchase a new card from the RVMB King Soopers coordinator. Your card will stay active as long as it has any money left on it. Please keep your card active and USE IT ALL YEAR LONG, not just during marching band season! Your student’s Fair Share balance continues to grow and rolls over from year to year. Click here to go to the Kroeger website to check the balance on your King Soopers gift card. This Fundraiser occurs in Early September, look for more information and sign ups in August. 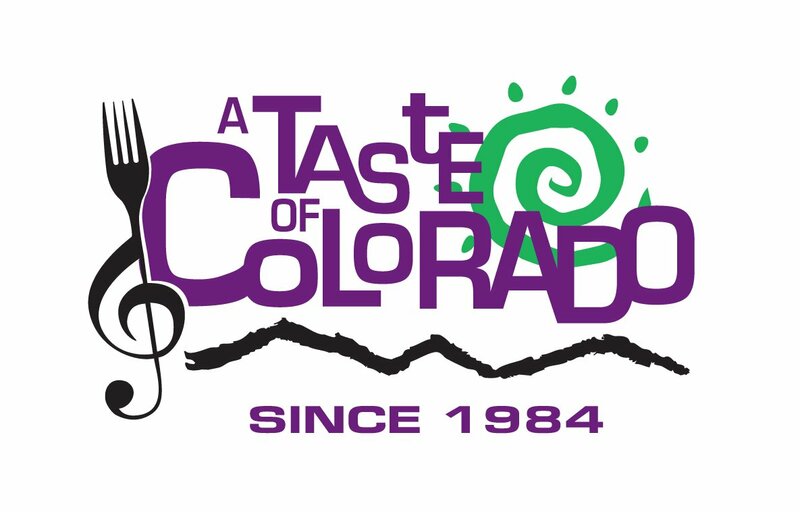 RVMB has a soda booth at The Taste of Colorado. Students and parents sign up for a shift (3 ½ to 4 hours each). Profit is split between boosters and the student account. Are we still having this? 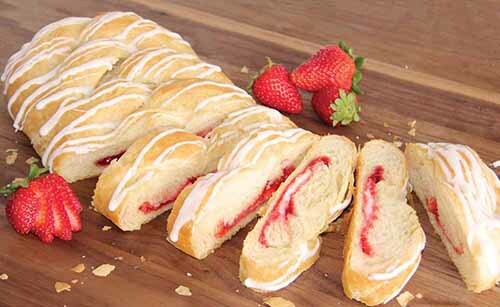 Butter Braids are frozen pastry items that come in about five different flavors. They sell great and we all have many repeat customers. We have also added Cookie Dough to the fundraiser event. An order form that will come home with your students and then have them delivered to us for you to pick-up. This is a general fund and student account fundraiser. 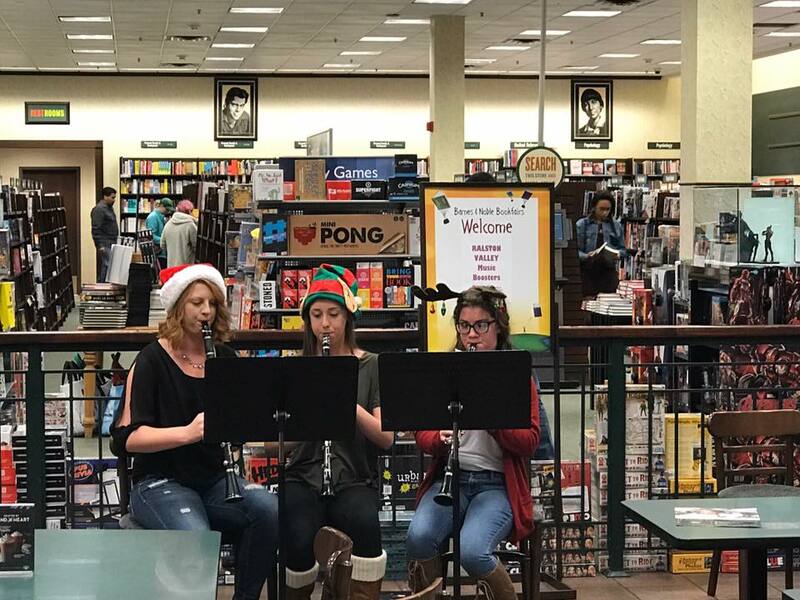 This is a chance for you to purchase books, CD’s or other items at Barnes & Noble located in the Denver West Shopping area and support the RVMB. Those students that perform that evening split the profit. This is a general fund and student account fundraiser. We love our volunteers. To help with any fundraising activities contact us here.